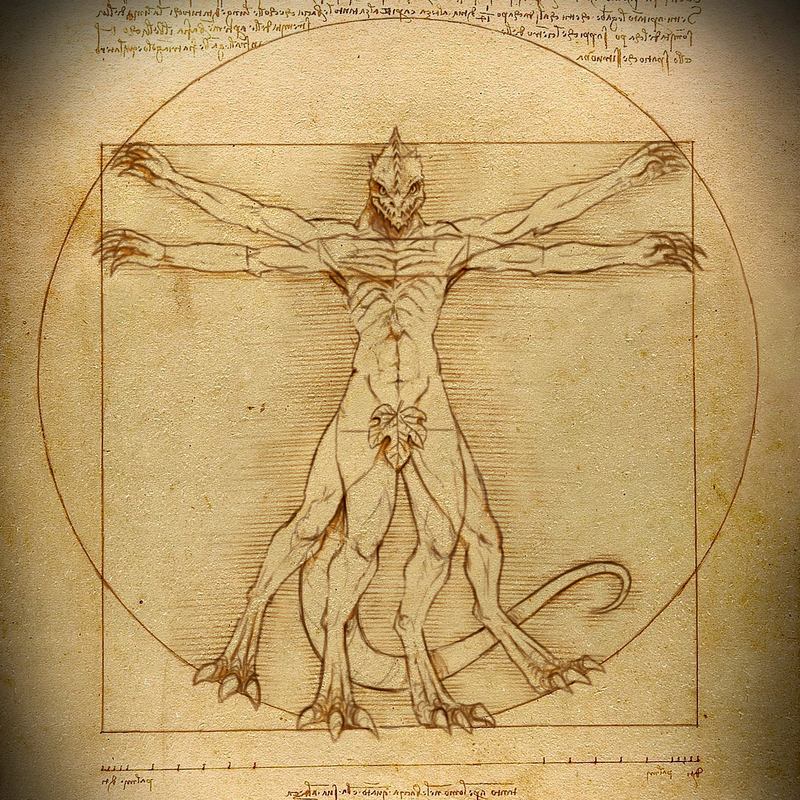 Update 3.6.36.3440 - Italian Localisation Now Available! We have some good news for our Italian players - from now on you can all play in your first language! First of all, we’d like to thank you for your patience. We've been working hard with our friends from TIGER - Gruppo Traduzioni Amatoriali to deliver this localisation. 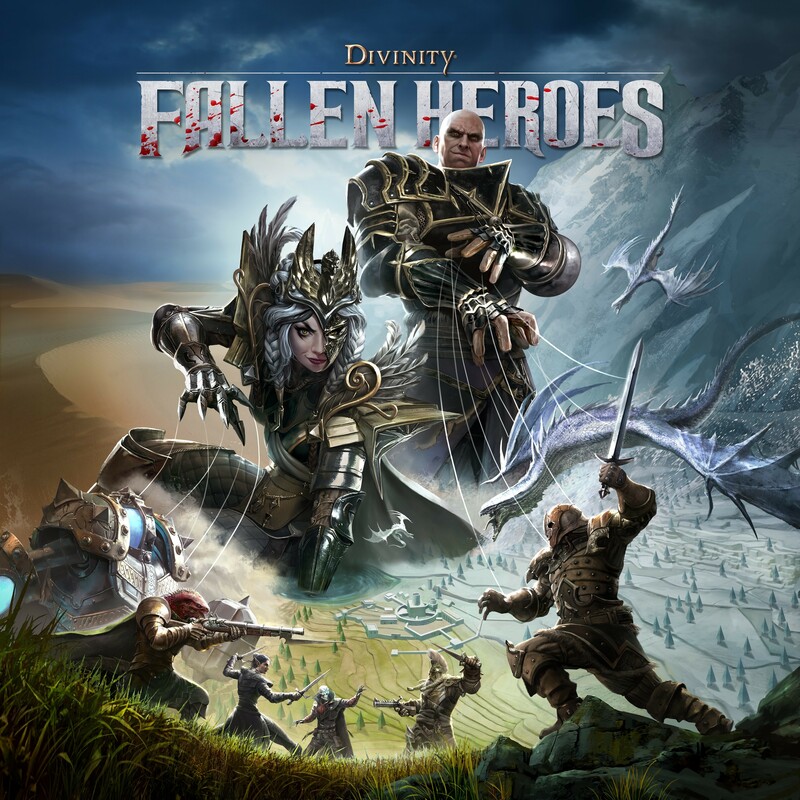 You can be sure that lots of heart and love was put into this project, as TIGER are big fans of Divinity: Original Sin 2, so it was very personal to them. Along with adding Italian, we have also addressed some issues with the AI not starting combat in certain instances and you can now close empty containers by using the space bar. 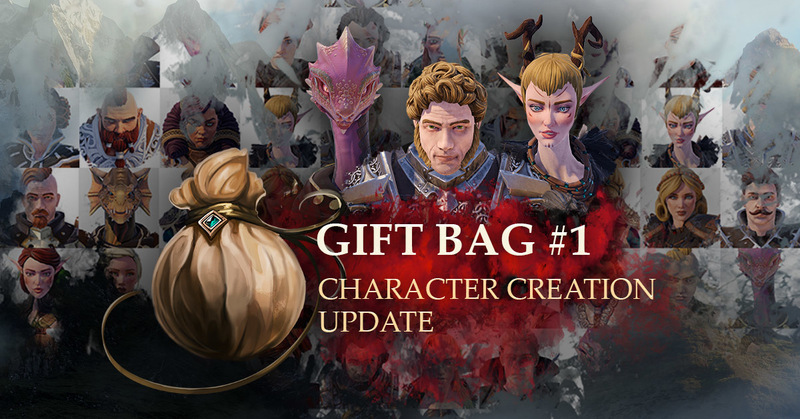 Our latest update for Divinity: Original Sin 2 - Definitive Edition is now live! We've addressed the AI skipping turns and issues with loading saves when certain mods are in use. Wishing you happy travels through Rivellon! 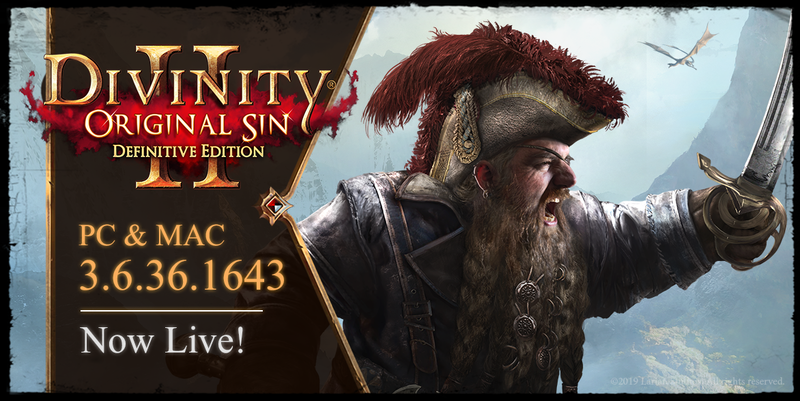 Now available on Mac devices! 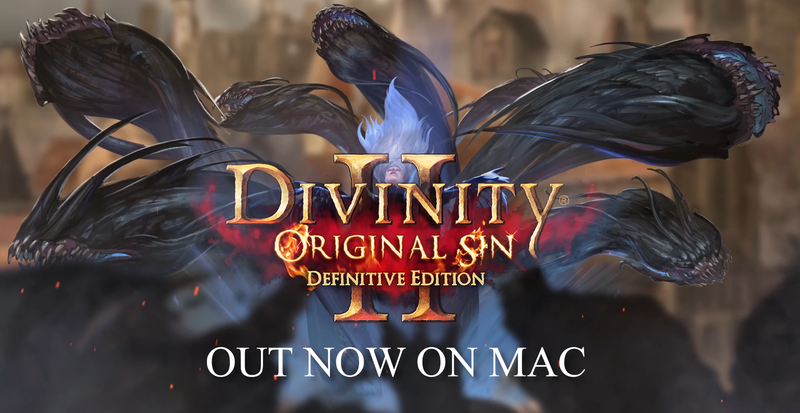 The wait for Mac gamers is over, as Divinity: Original Sin 2 – Definitive Edition is now available on Mac devices! It is the first title on macOS to support HDR (on selected hardware, 10.14+ only) and has new features especially for Mac such as full MacBook TouchBar support for quick access to in-game actions (such as the journal or map), as well as MacBook trackpad and selected gestures support. In the spirit of adventure, players will be able to enjoy cross play between Windows and macOS, so long as both players have the same version.